Detel D1 is a feature phone that comes bundled with BSNL connection offering Rs 103 talktime and cheaper voice calls. 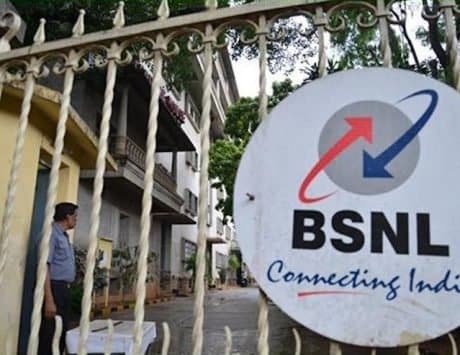 Detel Mobiles and state-owned telecom service provider BSNL have announced partnership to offer voice and data benefits to feature phone users. Detel feature phone buyers will now get a BSNL SIM connection with the first recharge having a validity of 365 days. The offer is applicable on Detel D1 feature phone and it will be available across India. 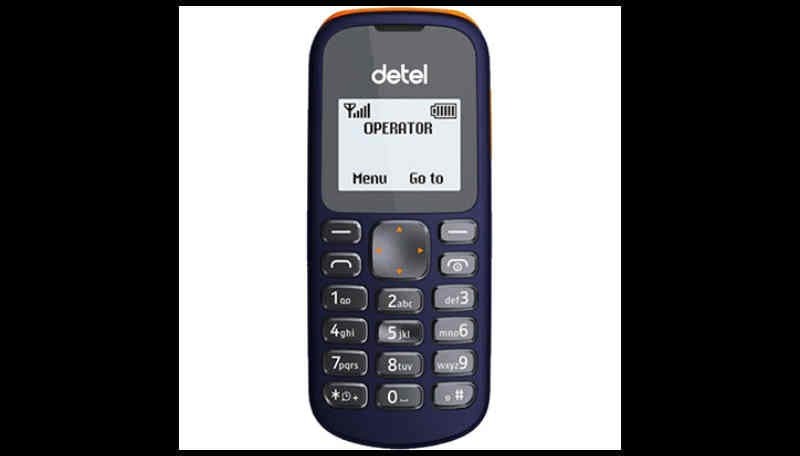 The Detel D1 feature phone along with BSNL connection is priced at Rs 499 where the customer is enrolled to a Rs 153 tariff plan. The tariff plan offers a talktime of Rs 103. 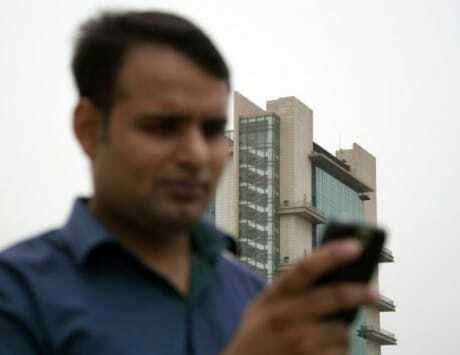 BSNL charges 15 paise per minute for calls on the same network. Calls to other networks are charged 40 paise per minute. The plan has a validity of 365 days and subscribers also get personal ring back tone for 28 days. In terms of features, the Detel D1 sports a 1.44-inch monochrome display with single SIM support, torch light, phonebook, FM Radio, speaker and 650mAh battery. The feature phone only supports 2G network and comes with 1 year warranty. It is priced at Rs 311.61 but retails for Rs 349 inclusive of goods and services tax. With Detel D1, BSNL is trying to compete with JioPhone, which is another feature phone that comes bundled with Jio’s 4G data plan. While JioPhone is a smart feature phone with 4G connectivity and options to browse the web, the Detel D1 is a basic feature phone aimed at those who don’t plan to do monthly recharge on their mobile number. 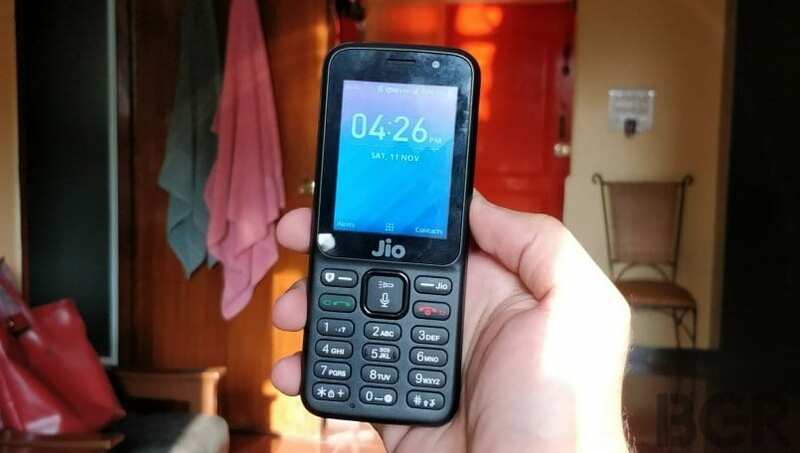 It needs to be noted that JioPhone is available at a refundable deposit of Rs 1,500 and it demands a monthly recharge of Rs 153 in order to be eligible for the refund after three years from the date of purchase. The Detel D1 from BSNL does not have any such terms or condition and its buyers can continue to recharge the device as per their requirement.